Mornings are not a happy time for my poor little Miss Six, as every day we have to tackle the matted mass of knots that have developed in her hair overnight. I have no idea how it happens – she doesn’t even move around that much when she sleeps – but she has super-fine hair and LOTS of it, so we’ve just accepted that it’s that ‘knotting’ type of hair. A Tangle Teezer has become our morning best friend, but it’s not enough by itself and we also need the help of a good detangling spray. 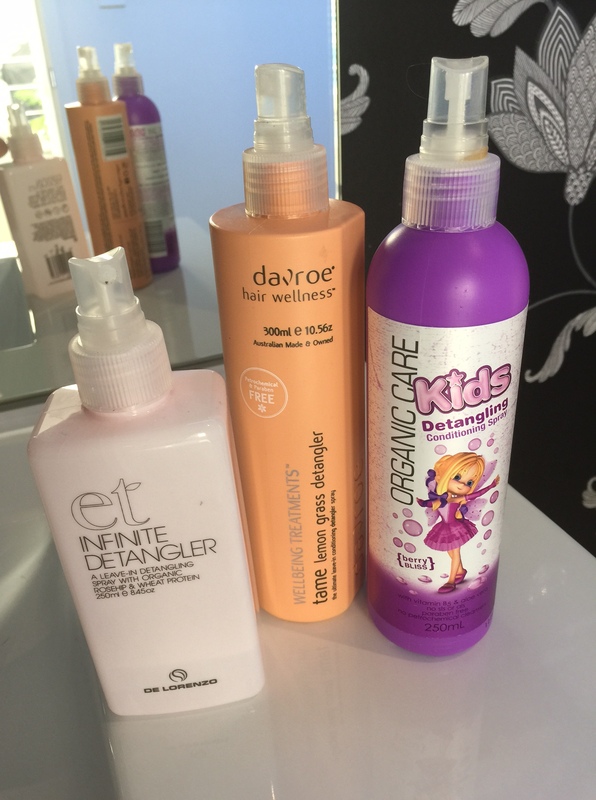 Here are some of the best cruelty-free detangling sprays that we have found. The cheapest option we have found – at just $3.99 for 250ml it’s an absolute steal. It does seem a little ‘soapy’, but it does the job. 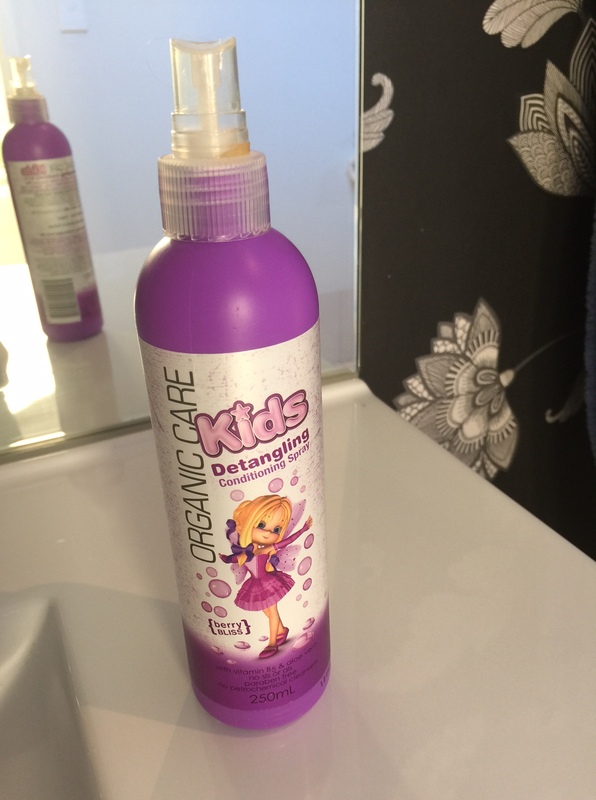 Most importantly, it’s cruelty free, plant based (so free from parabens, minerals oils etc) and while the fragrance is a bit too sickly for me, Miss Six thinks it is wonderful! Available from most leading supermarkets and independent retailers. So obviously a lot more expensive, but much nicer fragrance (this is actually my favourite one on fragrance alone) and also contains organic reshape and wheat protein to hydrate, nourish and condition hair. I actually use this one on my own hair as well. Available from hair care stores, hair salons and online. The lemon grass in this detangler makes it smell fresh and zesty. It’s also free of parabens and petrochemicals, and of course cruelty free. Should add that all three are also 100% Australian made. 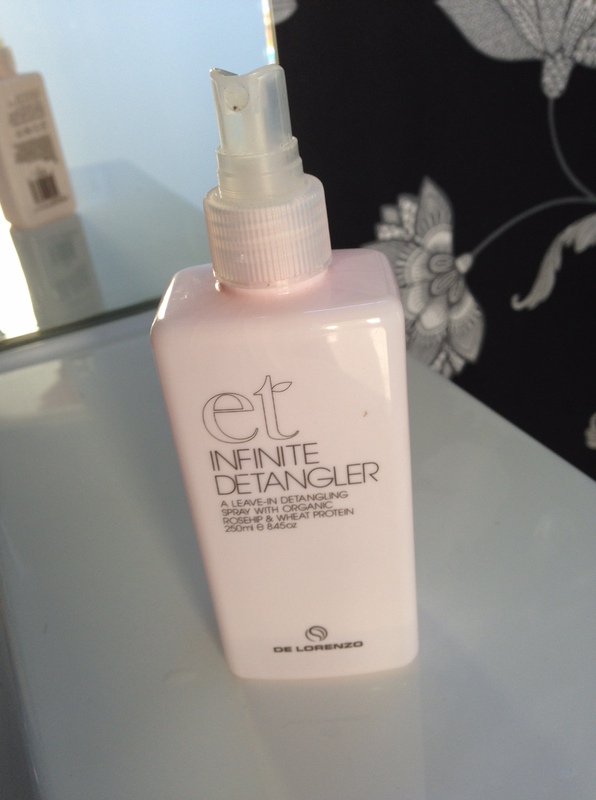 Wising you happy tangle-free mornings!